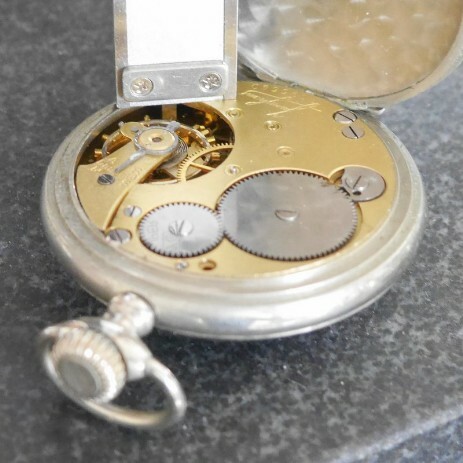 Junghans Pocketwatch, movement J31 - Helicopters, pocket watches, helicopter flight simulation and more. 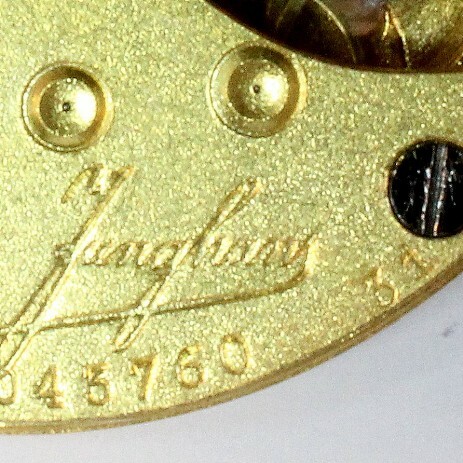 Junghans "Indestructible" Watch, Movement No. 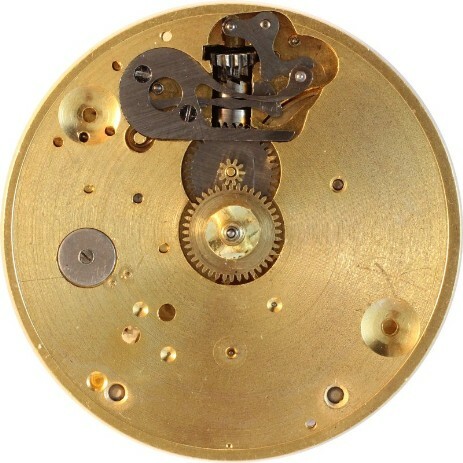 J31 with 3 jewels, compensating hair spring, club teeth escape wheel, double safety roller, gilt plates, well regulated. The J31 is an advancement of the J26 movement. My only proof is the 1923 catalog and that it is not mentioned anymore in the 1927 catalog. 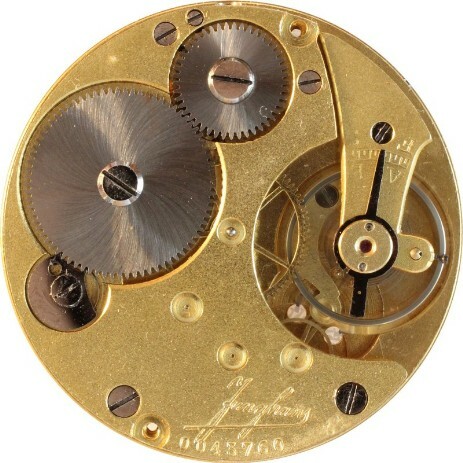 The J31 has the price group number 102 which is listed in the 1931 parts catalog under "Old Movements".